Troy grew up in the Seattle area with a passion for the outdoors and the natural beauty the Pacific Northwest has to offer. Troy graduated form WWU in 2012 and moved to the downtown Seattle area shortly after. He currently works for Laird Norton Wealth Management as a Client Associate. His first exposure to Path with Art was during one of the student showcases. After seeing the impact and hearing testimonials directly from the students, he was hooked! Troy is grateful for the opportunity to serve his local community and provide a meaningful solution for those struggling with homelessness, addiction, and trauma recovery. 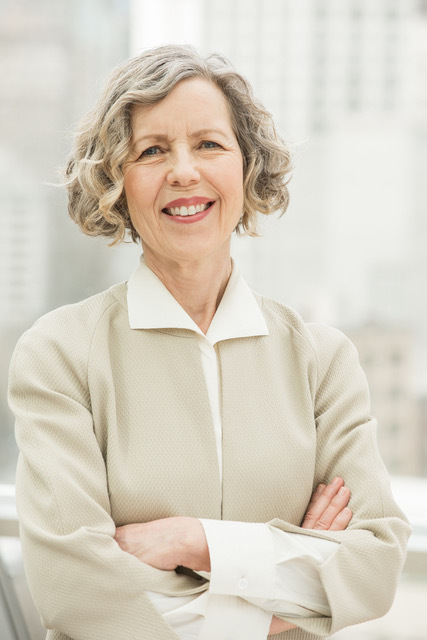 With more than 30 years of commercial real estate experience, Sharon Coleman manages the development of commercial and biotechnology projects for Vulcan Real Estate’s South Lake Union portfolio. Sharon, who was one of its first employees, has played a critical role in the transformation of Seattle’s South Lake Union neighborhood into a vibrant economic engine and innovation hub. Sharon grew up in a small town in Illinois and received a Bachelor of Science, Architecture degree from the University of Illinois, Champaign-Urbana, IL. She practiced architecture in San Francisco for 10 years before moving to Seattle, her husband’s hometown. She loves to travel and be outdoors whenever possible. She also likes to dance. Sharon is strongly committed to the mission of Path with Art. 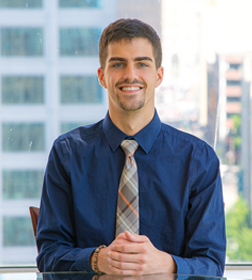 Currently a Project Manager and Engineer with Turner Construction, Joseph is experienced with estimate and budget development, field coordination, scheduling and resource development, carpentry, and cost management. He has a history of delivering unique projects, such as a residential remodel at the Four Seasons Seattle, renovation of a 19th century Mexican hacienda, and renovation of a 6,000 square foot Hawaiian pole house. He received his Bachelors of Architecture from the Southern California Institute of Architecture. He brings his range of expertise, attention to detail, and broader understanding of project management to the Board of Path with Art as it works towards creating a permanent home in Seattle. Pamela brings a combination of nonprofit executive leadership, a 25-year career in advertising and marketing, and a commitment to community service to the Path with Art Board of Directors. She left a career in advertising and marketing to serve as Founder/CEO of Mothers Against Violence in America for over a decade. She is now a communications and marketing consultant and is actively engaged in her community. As a third generation Seattle native and general contractor for the past 38 years, Joe is committed to giving back to the community where he lives. He has served as president of the Mount Baker Community Club, led the capital campaign for the University of Washington Libraries, and been a member of the boards of Epiphany School, Habitat for Humanity-Seattle, and the Pacific Northwest Ballet. He also has served as a house leader for the Habitat for Humanity Jimmy Carter Work Projects throughout the world. Joe grew up in a household of four siblings. His mother was an artist who, for a time, studied under Mark Tobey at the UW. She surrounded the family with art, especially the work of the Pacific Northwest School. At the UW, Joe studied architecture and art, both of which he incorporates in his work. Joe plays music, sails, skis, hikes, bikes and kayaks. He continues to paint and sketch and looks forward to working with Path with Art as he has seen the transformative effect of art in his own life and the lives of others. Stephanie has over 30 years in the social services, health care, and clinical research. Whole person care has been her mantra throughout her career - with a special interest in behavioral and emotional change. Currently she specializes in end of life / palliative care working with families throughout King County for Providence Community Services. Her work experience combined with her strong passion for the arts positions her to be a critical thinker in moving programs and efforts forward for the organization. She received her Bachelors of Nursing from the university of Vermont and her Masters in Psychiatric Nursing from Hunter College in New York City. She loves to travel, explore and remains curious. Kathy Roseth has over 25 years of experience developing and managing low income housing in the Seattle area, most recently as Chief Operations Officer at Plymouth Housing Group (2005-2013). Her professional career included managing the Section 8 rent subsidy program for the Seattle Housing Authority (2000-2005), and serving as the first executive director for the Lutheran Alliance to Create Housing (LATCH) from 1991-2000. She has served in leadership positions on the board of the Housing Development Consortium and the Washington Low Income Housing Congress (now Washington Low Income Housing Alliance). At the end of 2013 Roseth retired from full-time employment and began a career as a visual artist. She is a member of the Kang O’Higgins atelier at Gage Academy of Art, where she creates oil paintings in the realist and impressionist traditions of Western representational art (www.kathyroseth.com). Roseth holds a Masters degree in Business Administration and a Masters degree in English literature from the University of Washington, and a bachelors degree from Reed College. Jill Rullkoetter has been involved in the Seattle arts community for many years serving as Senior Deputy Director at the Frye Art Museum and as Director of Education and Public Programs at the Seattle Art Museum. Her focus at the Frye and at SAM was to broaden and deepen both museums’ engagement with their communities. Jill has served on several boards including the American Alliance of Museums, Western Museums Association, Seattle Architecture Foundation, NW Institute for Architecture and Urban Studies in Italy, and Youth in Focus. Rullkoetter has served as a grants reviewer for NEH, IMLS, and the Getty Grant Program, and has participated as a member of several Accreditation Visiting Committees for AAM and as a Peer Reviewer for the Museum Assessment Program of the AAM. Jill holds an MA in art history from the University of Washington and a BA in art history from the University of Missouri. Kay is a Seattle native and is an active community volunteer. She has been involved with fundraising, development and strategic planning opportunities for 20 years. Kay is committed to the success of PwA students and developing connections in the community. She has served on local nonprofit and educational boards and is an active member of the Washington Women’s Foundation. 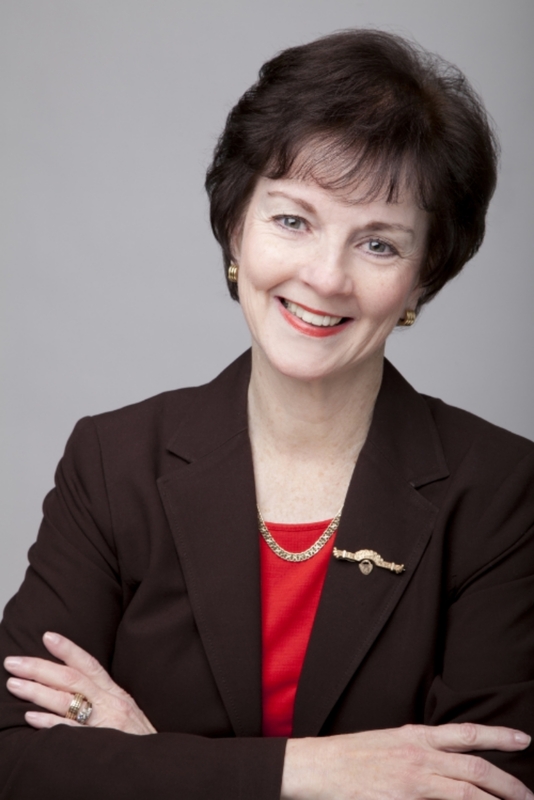 Kay has a Bachelor of Arts degree and a Certificate in Fundraising Management from the University of Washington. Caren currently works for a biotechnology start-up, Just Biotherapeutics, as VP of Business Operations. Prior to joining Just, she directed operations of the UW Engineered Biomaterials Industry Consortium and held several scientific management positions during her 15-year tenure at the UW. Caren received her B.S. in Chemical Engineering from UCLA, and her Ph.D. in Bioengineering from the University of Washington. Caren was a member of the Villa Academy Board of Trustees and served on the marketing and admission and finance board committees. She served on the Seattle Preparatory School Board of Trustees from 2007-2013. At Seattle Prep, Caren was co-chair of the diversity committee and served as Board Vice-Chair and Board Chair. 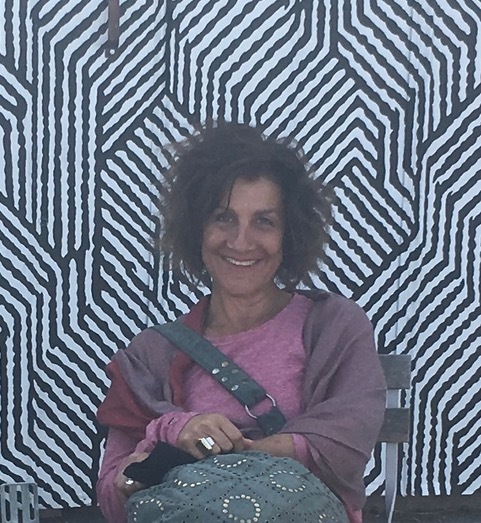 Since joining the Path with Art Board in 2014 Caren is strongly committed to the mission of Path with Art.